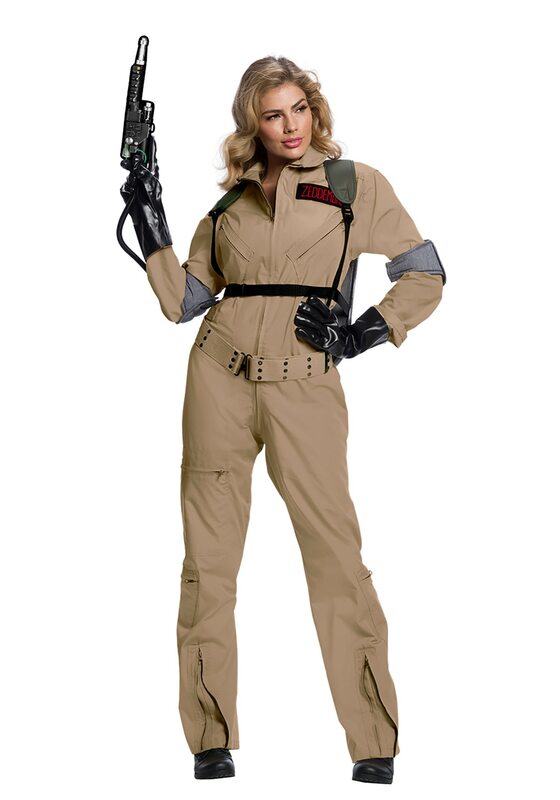 HalloweenCostumes.com has posted an update to its website featuring listings for a new Premium Ghostbusters costume, with versions designed for adults and children. •Jumpsuit - A fair reproduction of the Nomex flightsuit, minus the pocket on the left arm. •Embroidered nametag - with a selection of the four Ghostbusters available. •Proton Pack with detachable Proton Gun. 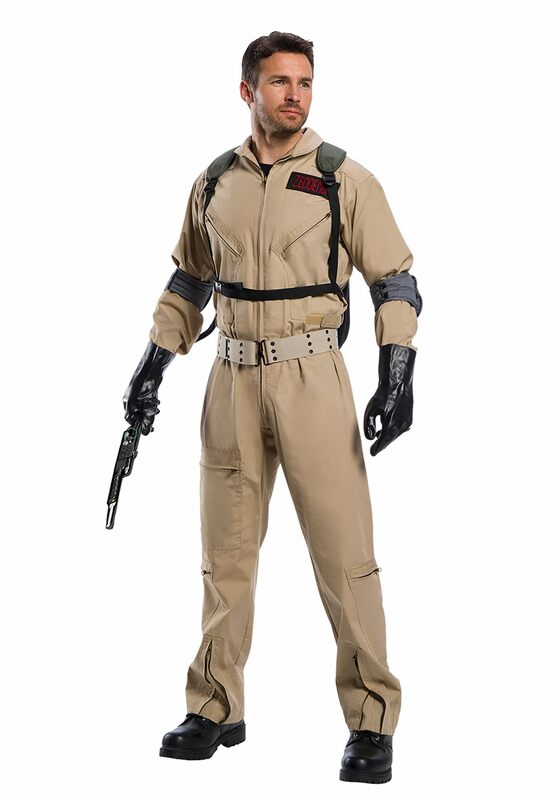 The costume is similar to the Grand Heritage costume sold by Rubies two years ago, however the Proton Pack has been simplified compared to the earlier effort, whilst the rest of the costume itself has been expanded upon - featuring more elements to recreate the iconic look. 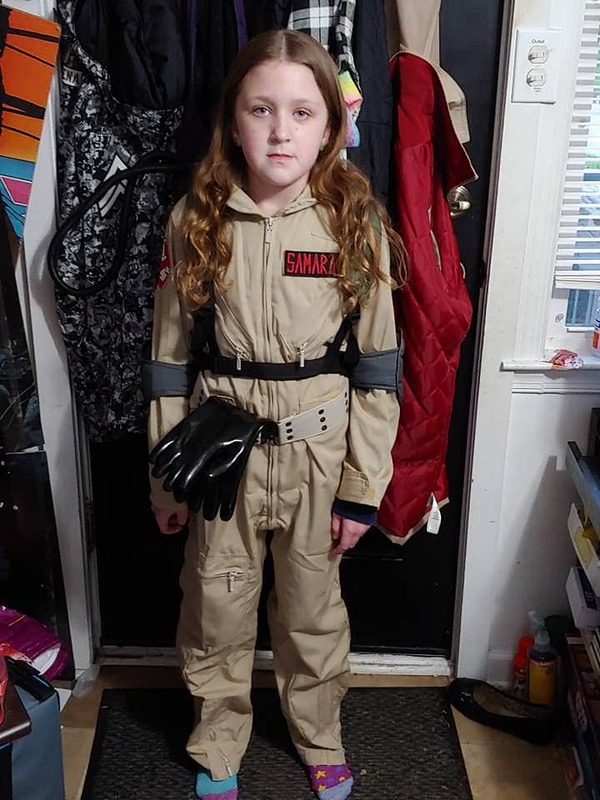 The adult costume is marketed to retail at $99.99 (£88.99), the child's costume is marketed to retail at $79.99**, a substantial saving on the Grand Heritage's current $299.99 pricetag. Visit The Topic to see additional, higher-resolution photos. 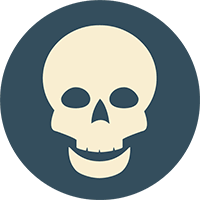 **The UK site for HalloweenCostumes didn't have a listing for the children's costume at the time of writing. 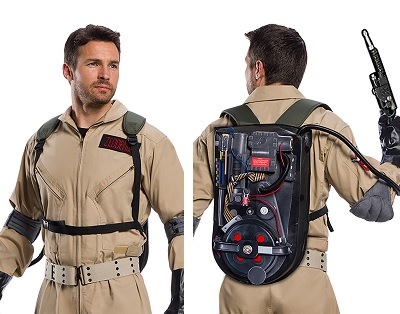 ...all that nice work on the uniform and they churn out a proton pack like that?! Someone in the design/production department came up with that look and everybody was okay with it?! 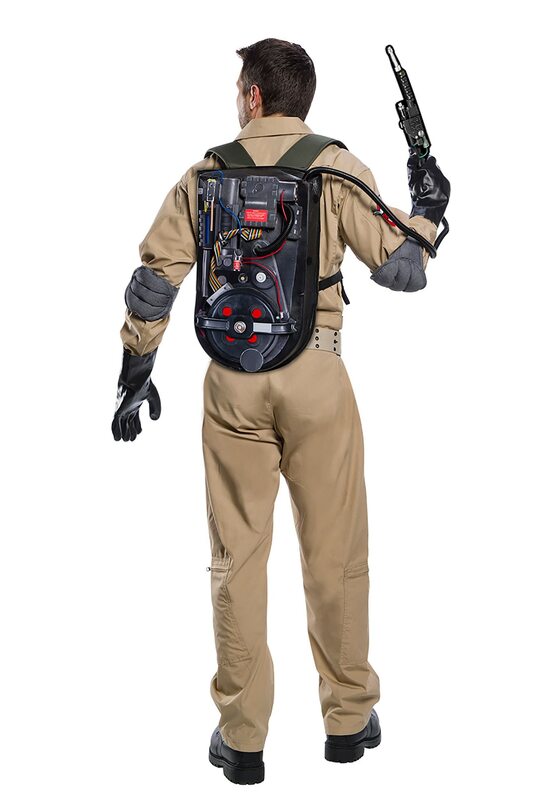 While a more three-dimensional Proton Pack was offered with the previous version of this costume that was sold, it retailed for $200 more than the new suit... So while it's not a fantastic looking Pack, it is, as Larry observed, better than the inflatable one. 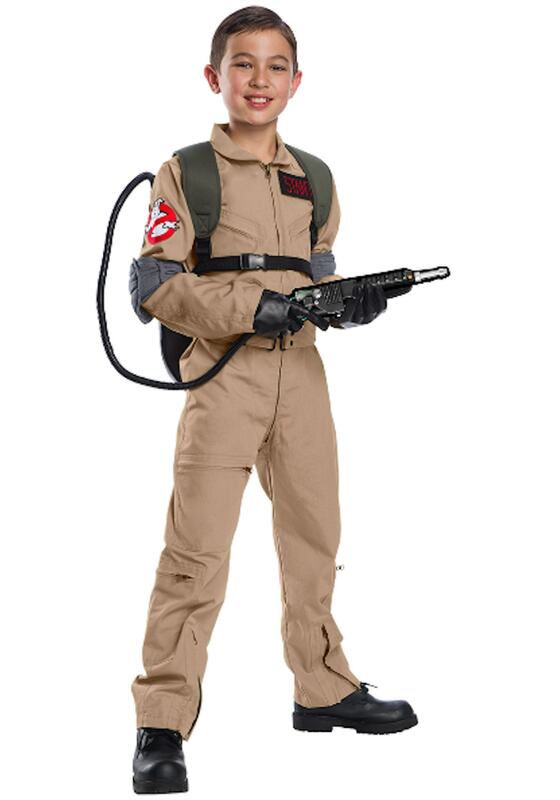 There may have also been a contractual limitation, given Spirit is producing 3D Proton packs. 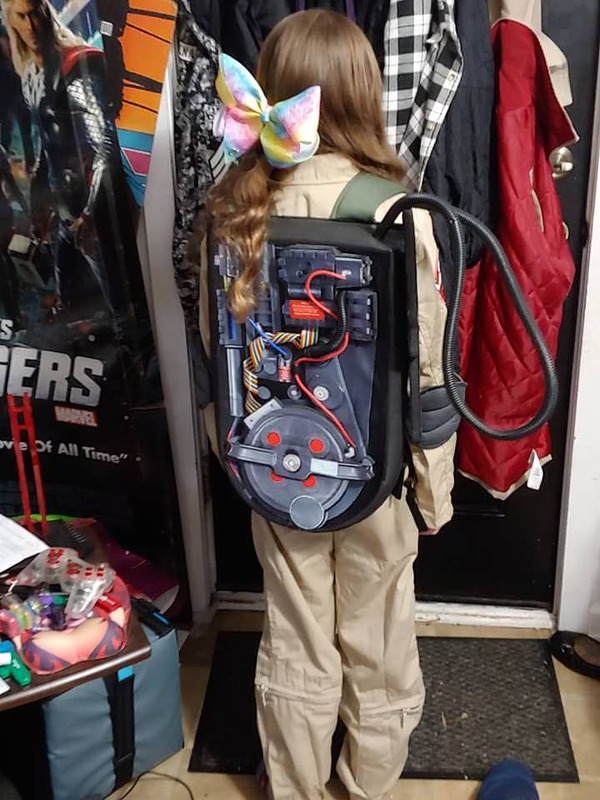 Sorta-update: It looks like the compromises with the Proton Pack were taken in order to make it effectively a decorated rucksack. Jason over at GhostbustersNews has posted a video of the new suit, and I gotta say even with the Pack the way it is, it looks pretty good. 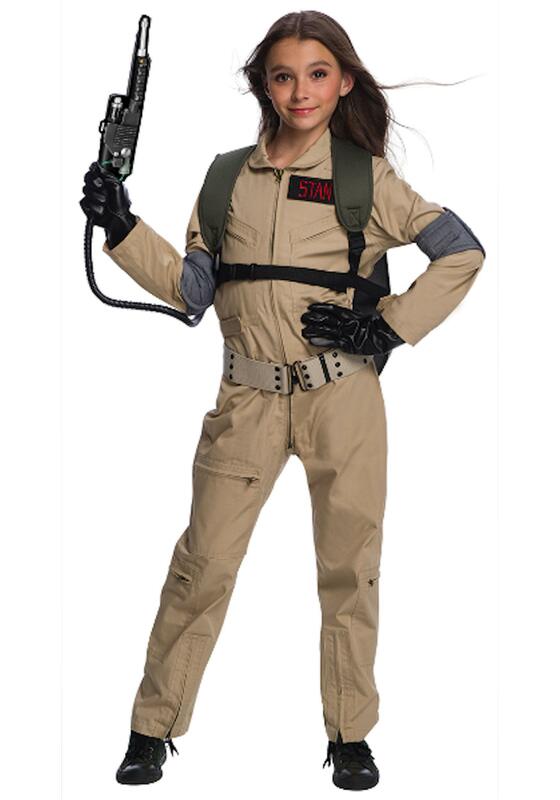 A definite option to go with if you want to dress as a Ghostbuster for a Halloween party/bar crawl and you don't want to get your main suit messed up. I just bought the children's extra small for my daughter; hoping it fits, but if not we'll keep it for each of them to grow into, if the quality is good. I bought through Google Express; with a 20% off coupon and free shipping I paid $64. For that price, it seems like an amazing costume regardless of the pack; I'll post an update when we actually get it in the mail next week. I would say that the cheap pack was a good move if it allows them to add so many bells and whistles (gloves, belt, AND elbow pads?!) At this price point. They MUST include some pack in order to sell it as a complete costume, but a savvy company knows a certain percentage of people will buy a Spirit pack to replace it, and a certain percentage will do some sort of build. Finally, can we take a moment to appreciate how truly atrocious the Halloween costume marketing is for girls and women? The photographer clearly KNEW how a neutrino wand was supposed to be held, they have both the boy and man models doing it right. But for the woman and girl, it's hand on hip, wand in the air, hair blowing in the wind; and even though they are presumably fighting ghosts, they still have the woman model doing this dumb seductive look. Just gross. Edit: looked at the pictures again and the adult male model's pose is dumb too. So maybe not quite as sexist, but still stupid as heck. I just got my daughters today. I am seriously impressed with it. The suit is built like an adult flight suit, the fabric is a little thinner though, which is good. All the accessories are very good. I would highly suggest getting a spirit pack to make a very awesome store brought costume. Ill post another picture with her wearing it. Ok I'm back. This thing is awesome. Please don't use these without permission. Nice touch adding the custom nametag. She has never found anything with her name on it. I surprised her with it today. She was hyped. My daughter's came in yesterday too, and I can't agree more. AMAZING costume, especially if you get it with 20% off and free shipping through google express. She's only 6 so it's big on her, but looks great with the custom name patch (last name). 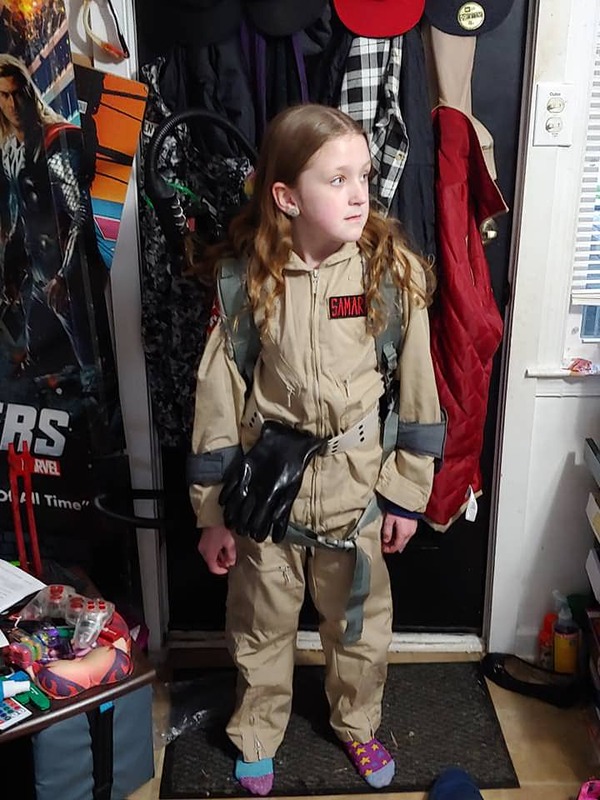 It's not as durable as a flight suit of course, but I think she can wear it quite a lot and it still serve as a hand-me-down for the younger kids in the future. 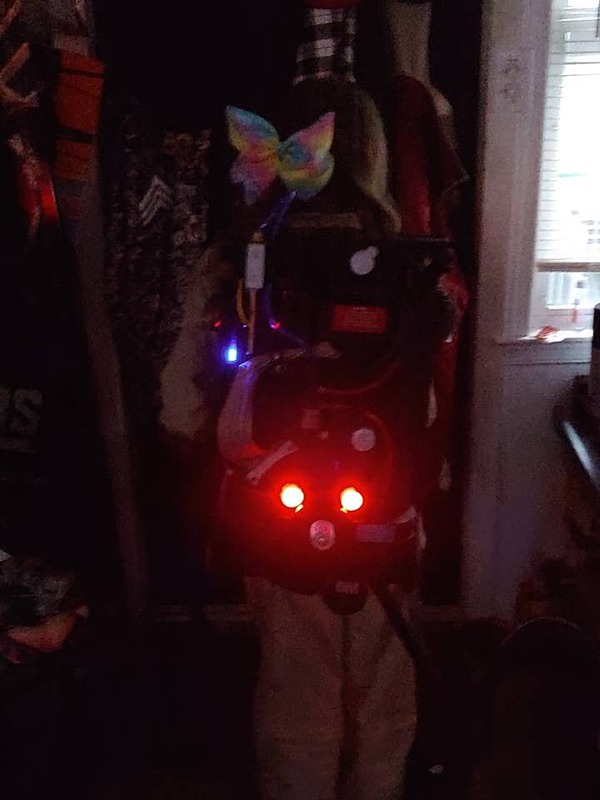 I ordered this a few weeks ago and after it arrived, I was pumped about having a suit A) that the wife would be able to wear (with modded spirit pack) alongside me, and B) a suit that I could use on occasions where I'd need a lighter suit. I was sadly disappointed that the XL was severely undersized... I'm a 38 inch waist and couldn't even begin to start to zip it up! I honestly feel like it was mislabeled from the manufacturer, so I ended up returning it for a set of knock-off BTTF2 Nike Mags that I plan to add the swoosh and NIKE/MAG logos to as a display piece next to my Matty hoverboard... Unfortunately, I lost my 20% off when I returned the GB costume. Has anyone else had any issues with this costume being incorrectly sized? "Negative human emotions are materializing in the form of a viscous, psychoreactive plasm with explosive supernormal potential." I've got a 36-inch waist and I found my suit to possibly be ever so slightly baggy on me. Maybe the wrong tag was added to the suit of the wrong size in your case? After the shoes come in, and I've got some extra funds, I will contact them directly and have them verify the measurements of the actual suit prior to shipping.